ROHNERT PARK, Calif. -- Cotati and Rohnert Park officers on Sunday arrested a woman suspected of passing a counterfeit $100 bill at a high school bake sale last week, Cotati police said. Michelle Marie Kruse, 41, was arrested in the garage of her Rohnert Park home on a $75,000 arrest warrant for forgery and possession of methamphetamine and heroin for sales charges, Cotati police said. Cotati and Rohnert Park officers found 2.9 grams of heroin, 3.3 grams of methamphetamine, a digital scale, packaging bags and methamphetamine pipes at her home, police said. Kruse gave a counterfeit $100 bill to Rancho Cotate High School students who were selling baked goods for a music program outside Oliver's Market at 546 E. Cotati Ave. on June 10, according to Cotati police. Kruse allegedly asked for $80 change, walked toward her vehicle and drove away, police said. A Rancho Cotate High School student noticed the bill was fake and tried to confront Kruse before she left. 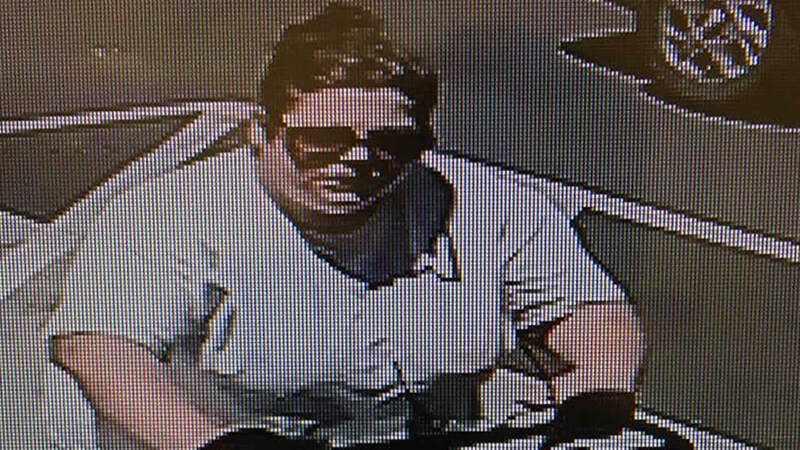 Cotati police posted photos of the suspect on Facebook and identified Kruse as the suspect after the public provided information about her identity. Police then got a $75,000 warrant for her arrest for passing and possessing fictitious currency. Cotati police Officer Baudelia Gallo was patrolling in Cotati around 5:25 p.m. Sunday when she determined a BMW sedan traveling north on Old Redwood Highway had fraudulent registration stickers, police said. Gallo stopped the BMW and learned its two occupants were on probation and subject to searches. Gallo found access cards bearing the name Dana Hamilton, a known alias of Kruse, and she learned where Kruse lived after speaking to the two occupants of the BMW, police said. Rohnert Park and Cotati officers then found Kruse in her garage. She was booked into Sonoma County Jail on the counterfeit money offenses, failure to appear in traffic court for driving without a license, and the drug possession charges. Kruse is scheduled to be arraigned at 1:30 p.m. Tuesday in Sonoma County Superior Court. She has several convictions for forgery, petty theft, receiving stolen property, felony theft, counterfeiting and burglary since 1994.